1. Does the monthly fee cover turnout (how much and when), individual or in groups? 2. What if my horse doesn't get along with other horses? 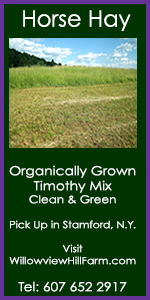 Will you be able to provide individual pastures? 3. How many times a week are shavings added and are the stalls mucked once, twice or three times a day? Are they cleaned out on days when the barn may be closed? 4. What grain do you use, how much is fed, how often? Will you be able to add supplements if I provide them? How much hay is fed, when, what kind? 5. 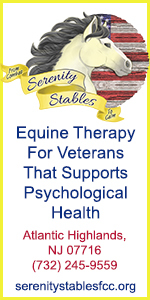 What is the policy regarding outside trainers, vet fees, vaccines, farriers, worming routines? Can I bring in my own sources for same? 6. 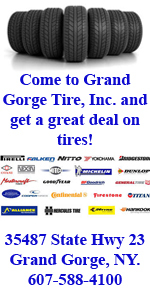 Do you offer transport to shows/clinics? Do you hold same? If you do, will my stable be available during show days? 7. 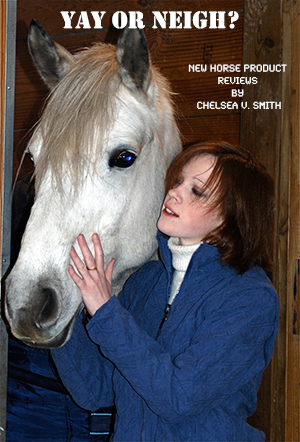 Will I be allocated my own horse stall? Will it be shared with other horses? 8. Who is handling my horse? Trained personnel, monitored and supervised? 9. Where can I store my tack and equipment? Is it secure? 10. 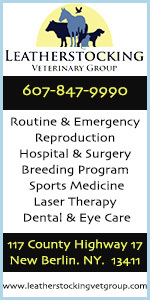 What is you policy in the event of a medical emergency for my horse? 11. What is the termination policy notice period? Do you take a deposit? Will you put this all in writing? Remember barn owners/managers are generally a hardworking lot and the fees they charge for livery are carefully worked out to cover expenses and make some profit. Be a good boarder. Don't start 'stealing' extra hay, shavings, supplies. Another good rule is to not 'gossip', moan or whine about the services you are provided with - if you have an issue discuss it directly with the barn owner/manager and seek a calm resolution. Boarding your horse out can be great fun. You get to use all the facilities and spend maximum time on your horse without having to take care of all the maintenance and supply issues. You have folks to take a ride with, social opportunities to share with others and lots of advice and education available. Don't be shy to ask these questions before you move in. It's a lot easier than having an issue afterwards. "A Complete Equine Facility" Lessons- beginner through advanced, Boarding- full and rough, Training, Shows, Clinics, Horses for Sale and Lease. We offer affordable pasture and stall board. 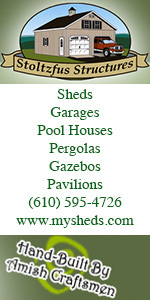 Professionally managed stables. All disciplines welcome. 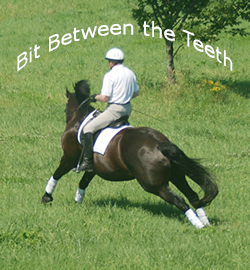 Dressage riding school for children and adults of all ages. 2 Prix St. George School Masters, lessons for beginner to advanced riders. Boarding and sales. Beautiful indoor arena, olympic sized dressage ring with windows on 3 sides and mirrors across one short side. Heated and cooled viewing area, sound system, miles of trails, superb horse care, all natural sugar free diet. Programs for all budgets and abilities. Stall or pasture board, indoor & outdoor rings, round pen, hunt course, jog track & miles of trails. 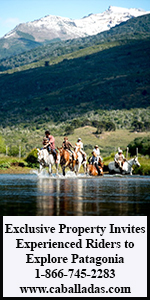 Riding horses, broodmares, retirees welcome. Offering training in balanced seat, hunter/jumpers, dressage and Western. Summer camps also available. 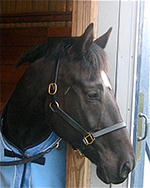 Our innovative boarding model brings horse boarding into modern times for the enlightened owner. TLC for your special friend. Horse loving family owned ranch on 60 acres of pasture. 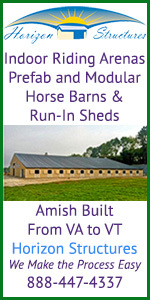 Run-in sheds and 3 matted, large box stalls available. Just down the road from state land trails. Call for more details. Offering boarding with new outdoor fenced ring and good footing, indoor arena and trails. Lessons in both English and Western disciplines. Disciplines: Hunters, Jumpers, Eventing and Dressage. Boarding | Lessons | Training Board. A 32 acre farm located in the scenic Butternut Valley with access to many fields and trails. Spacious 10 stall barn with attached indoor riding arena. New 70' x 200' outdoor arena. Excellent daily care with daily turnout. Owners live on premise; Pony Club certified H/A graduate. 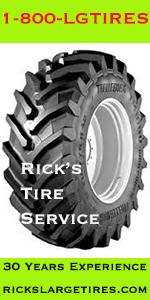 Safe and workmanlike atmosphere and attention to detail. Full Care Boarding Facility on 130 acres! 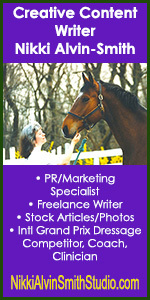 Owner/Manager lives on-site with years of equine experience. Barn features large stalls, multiple tack rooms, H/C wash stall, grooming stalls, lounge, restroom and laundry room. Access to a large indoor arena (complete with lights and stereo), roundpen and trails. 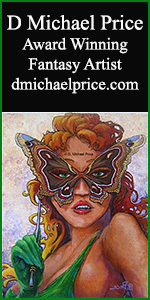 Also available: lessons, clinics, and sales. State of the art hunter/jumper facility with two resident coaches and fantastic facilities to take you from local to A-circuit. 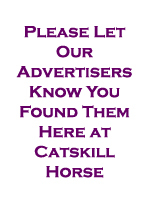 In Cobleskill New York, we offer horses and horse owners a place to call home. 5 apartments, 14 horse stalls, 2 riding arenas, 8 large paddocks on 160 acres of land. Lessons, Training and Boarding for all styles. We provide boarding with professional quality care including a 60X120 indoor arena, a 120X240 ourdoor ring, and access to many trails. Several Appaloosa & Morgan stallions stand @ Windswept Acres. 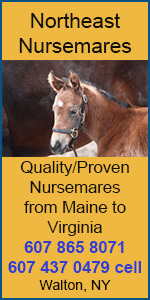 We sell versatile, handled foals & young stock.